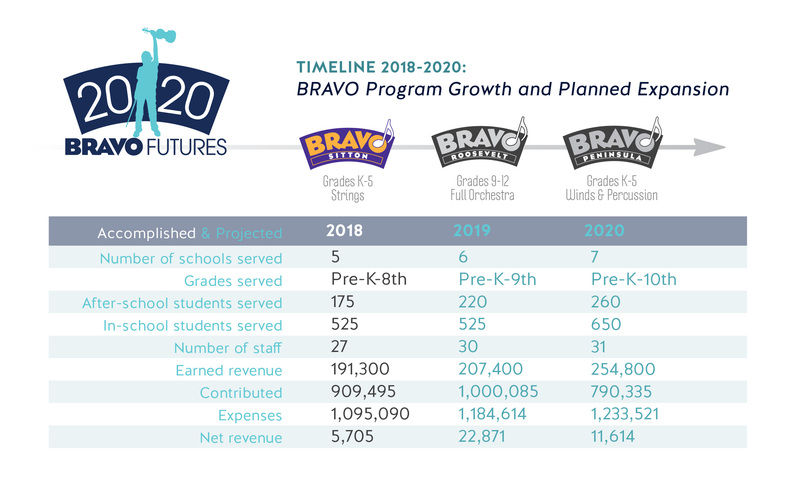 BRAVO Futures 2020 is a three-year campaign to generate ongoing capital, active 2018-2021. This form indicates my intent to give $1000, or more, in each of the next three years. BRAVO will be in touch directly to discuss details. 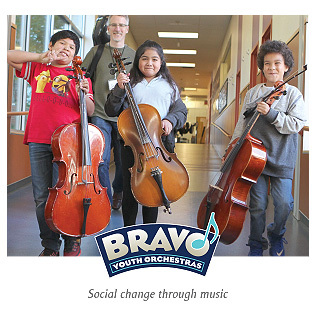 Send checks to: BRAVO Youth Orchestras P.O. Box 17356 Portland, OR 97217 BRAVO will receive notification that you've filled out this form if you click 'SEND' - and will be in touch! Please call Seth at BRAVO's offices: (503) 951-7456 BRAVO will receive notification that you've filled out this form if you click 'SEND' - and will be in touch! 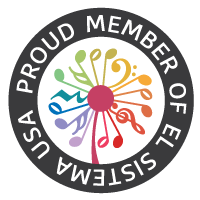 While this form submission sets forth our present intention, this statement is not intended to be a legally binding pledge and it is not to be enforced against us, our estate, or any donor-advised fund. 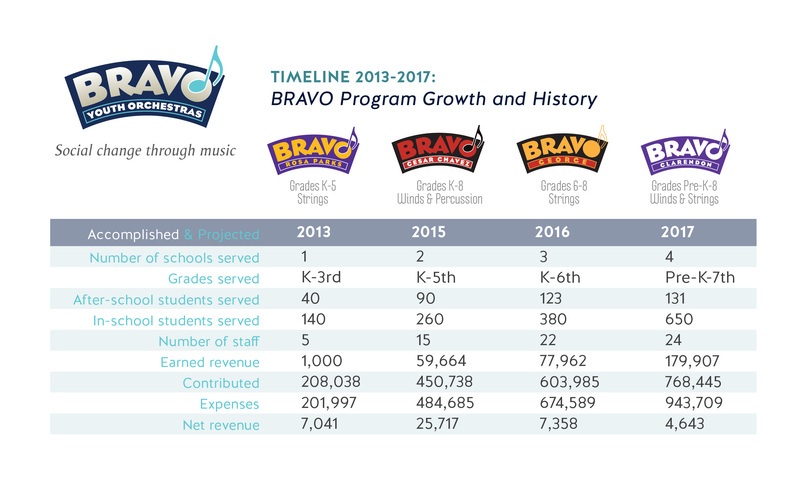 BRAVO is changing lives. 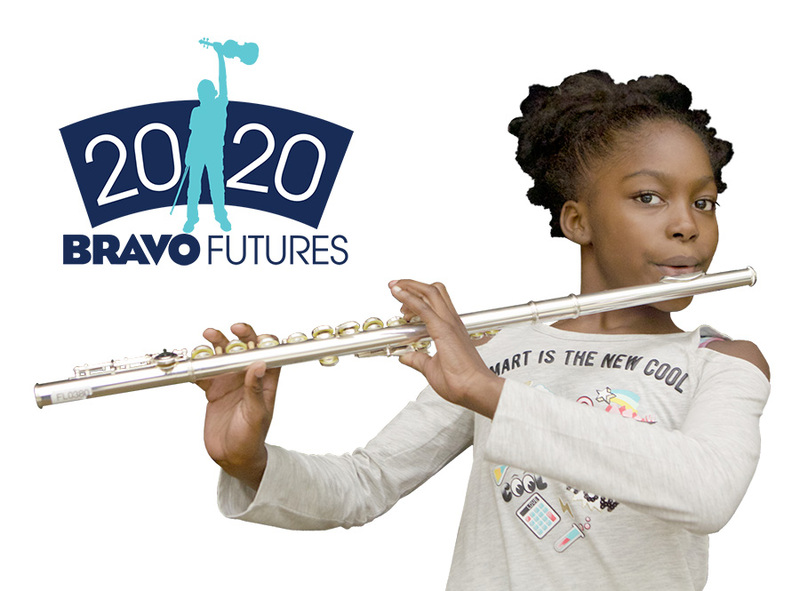 With your investment of $1,000 or more in each of the next three years, BRAVO can launch programs at three new schools, reach twice as many children, and impact many more lives through the power and beauty of making music together.